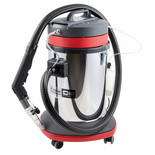 The SIP Valeting Machine is ideal for cleaning carpets, interiors of cars and upholstery. 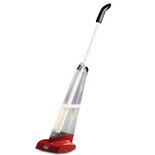 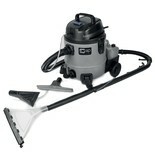 It easily switches between vacuum and detergent modes, and includes multiple cleaning tools. 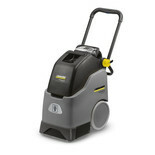 Our fantastic range of carpet cleaners are perfect for maintaining carpets both at home and professionally. 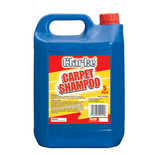 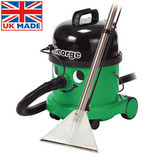 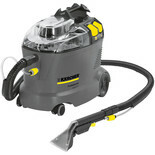 Ideal for removing stains, dirt, grit, sand and allergens.